Duty of Care with regard to horse containment at rides is the responsibility of the person or persons in charge of the horse. Ride organisers do their best to provide a ride base that is of sufficient size and design to conduct endurance events safely. It is advisable for ride organizers to control how and where riders set up their camps. They should be set out in lines with roadways left for easy access and exit. Horse yards will then alternate with vehicles and camps in rows, thus making it less likely for escaped horses to run through the yards of other horses and thus creating a mob of galloping, escaped horses, an extremely dangerous situation. Horse yards are preferred to be of metal construction, substantially fixed to a solid object such as a horse trailer or truck or permanent fence. There are many designs available commercially, which are light to carry and easily put in place. Tethering or hobbling of horses is not allowed. Dogs must be restrained at all times. Loose dogs risk impoundment and a fine. This is a family oriented sport and families are welcome. However, parents will be held responsible for their children's behaviour at all times. Bicycles, footballs and toys are to be kept well away from horses. 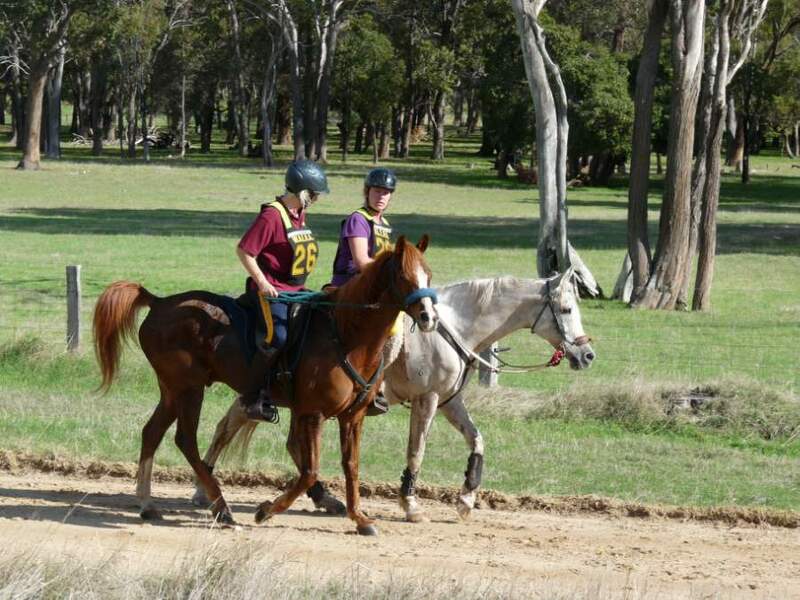 It is advisable to have a competent person supervising your horse while you are attending the pre-ride talk. Our sport is not a glamorous one that will attract large spectator crowds. Nor is it one that will hold the interest of the person who is simply a fierce and good competitor. Such people have come and gone in the past as they no doubt will in the future. 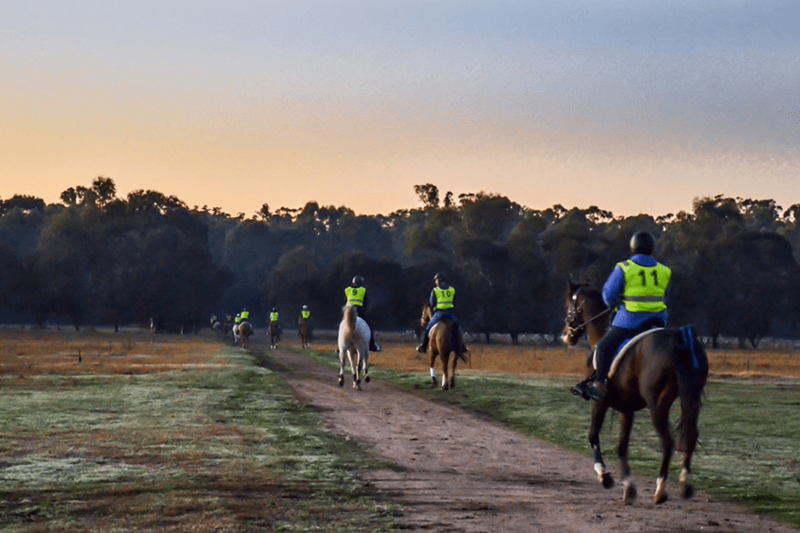 Although we consider Endurance Riding as a sport, we know that it is something more. Our challenge is more than a test against course, clock and other competitors. It is a test of something deep within each of us - a test of our spirit, our compassion and our communication with a creature with whom we share our life during the long hours and miles of training and competition. Having ridden many miles with competitors I respect, it is clear to me that what is almost a spiritual union exists between these riders and their horses. There is a oneness which transcends the usual human-animal relationships. The rider has a high degree of awareness towards his horse and this is returned by the horse. We live in a world where young people are searching for values not always provided by the existing social structure. For many, an involvement with horses has brought the feeling of being closer to nature. The trusting, loving, working relationship between horse and human through the ages began to diminish as transportation and farming became mechanised. However, the relationship with horses is being renewed in leisure activities. 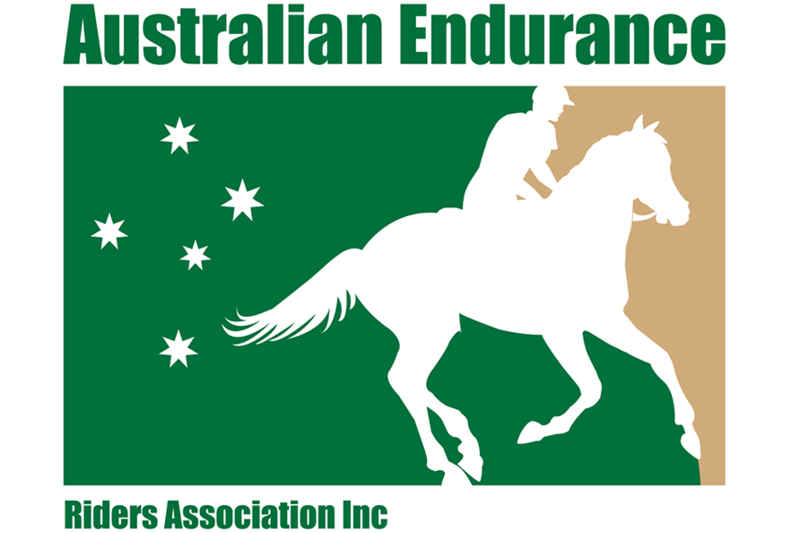 I would like to suggest that it is time to let people know what they can gain by becoming involved in Endurance Riding. There must be many young people who would add to our ride numbers once they became interested. 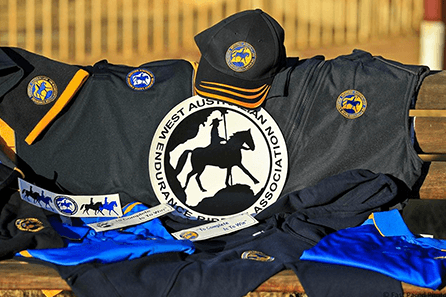 So let us take the opportunity to spread the word about our sport, and hope they too can experience with their horses many hours of happy riding together.